WFDF is also partnering with leading Facebook portal and sports aggregator UNILAD, which can be found at www.facebook.com/uniladmag and www.facebook.com/uniladfootball, which will present several games and short features to its viewership of one billion weekly worldwide users. 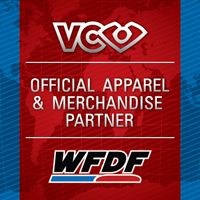 WFDF continues to deliver as much of the action as possible to our global membership and fan base. With 39 countries represented and more than 100 teams participating, we’ll feature 1,700 athletes traveling to France to compete for their chance to be crowned the world’s best. The production team is headed up by sports media veteran Tim Rockwood as Executive Producer, with AUDL and USA Ultimate line producer Luke Johnson as producer and Australian Mike Palmer of Ulti.tv as director, working closely with the French production company SportMag (hhttp://www.sportmag.fr) and the Finnish streaming entity Fanseat (www.fanseat.com). 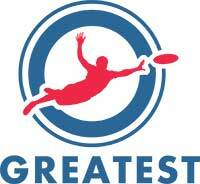 The recognized “voice of ultimate” Evan Lepler and Great Britain’s well-known Tom Styles will be lead commentators.